Hi all! 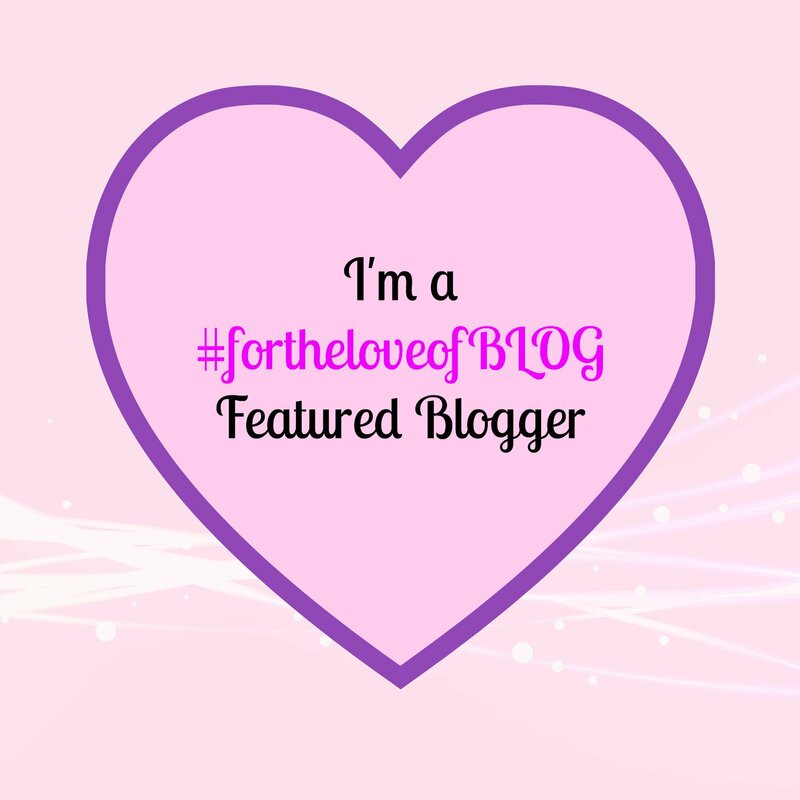 Welcome to fortheloveofBLOG this week. It’s lovely to have you back with us, and hello to anyone new joining us for the first time. I host this Linky with Fi at A Mum Track Mind and we want to thank everyone for their continued support for the Linky. I can’t believe that we’ve been running it for nearly half a year now. This week has been a normal week for us, our daughter has been in nursery, and both my husband and I have been in work. I hope I’m not going to curse myself for saying this, but we have had a ill-free week (yay!). I don’t have a lot to report this week at all I’m afraid, I must have done something fun. I did have a lovely weekend with my husband and daughter spending it locally in London visiting the park, and then going out for a delicious pub lunch in Kent on Sunday. We also went swimming as a family for the first time, which went well. It had been a while since I had taken our daughter swimming, and I was a little concerned she might have forgotten about swimming pools, but she seemed to enjoy splashing about and watching the other children. My first post is my review of the Bambella Designs Car Sear Protector designed to protect your car seat from any accidents when potty training. I was really excited to be testing this product as our little one is often travel sick, and I regularly have to clean the car seat cover as a result. This car seat protector is excellent as it really helps to protect the car seat, and prevents me having to take the car seat cover off every time we have a little accident. My second post – Our relaxing weekend at Hampton Lodge is a look back at wonderful I had a couple of week’s ago at a gorgeous log cabin in Shropshire with the family. The weekend was perfect, and a much needed escape from London. The lodge had it’s own hot-tub, great to spend an evening relaxing in with a glass (or two) of Prosecco. I found it really difficult to choose this week as there were so many great posts. 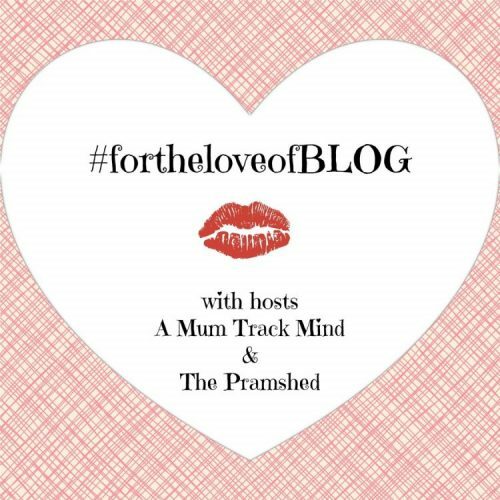 My favourite post of the week was written by Upside Mum – What About Us. Once we have children, there is very little time relationships with our husbands and partners, and it’s really important to make that time. I’m sure that a lot of people who have read this post will agree, if you haven’t already please do. 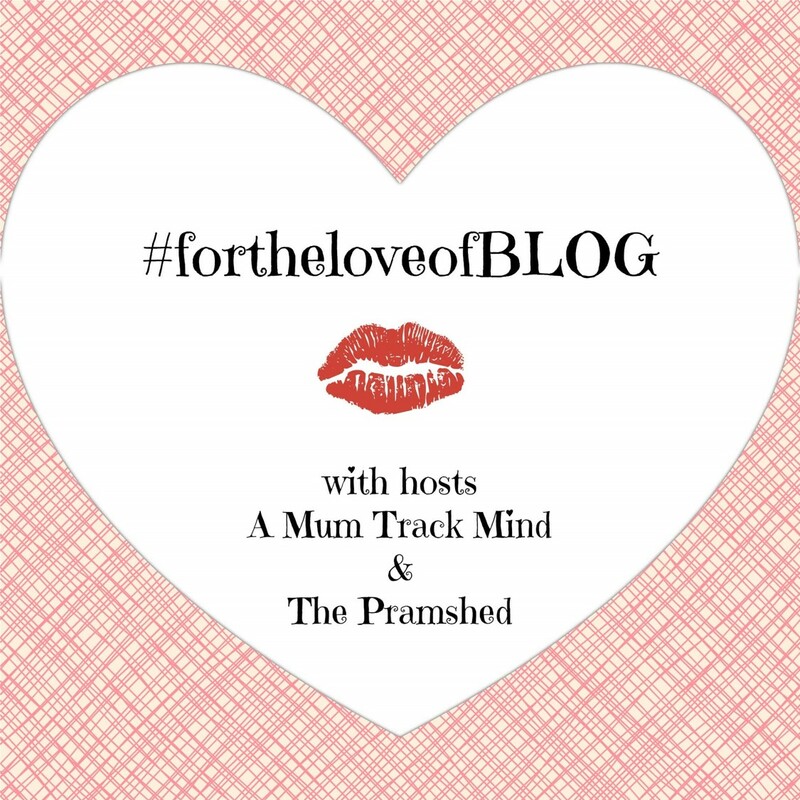 Congrats at Upside Mum, grab our featured blogger badge below. I’m looking forward to reading the blogs.